Tom Ammiano is San Francisco's Man of the People. The gay teacher-comedian-activist was elected to the Board of Supervisors in 1994 and soon became the second most powerful person in City politics. Before that came decades of work by Ammiano on behalf of gays and other disenfranchised, disempowered communities. His write-in mayoral campaign put him in the run off and helped galvanize lagging progressives in 1999. Today, Ammiano represents the Mission on a board of district supervisors. 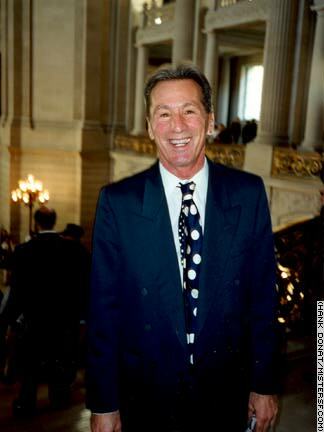 In 2003, Ammiano faced Supervisor Gavin Newsom and others in his second race for mayor. Newsom was elected; Ammiano came in fourth. Though his popularity had waned since the "Run Tom Run" phenomenon, Ammiano was still working at City Hall when his nemesis, the powerful Willie Brown, left Room 200 in January, 2004.